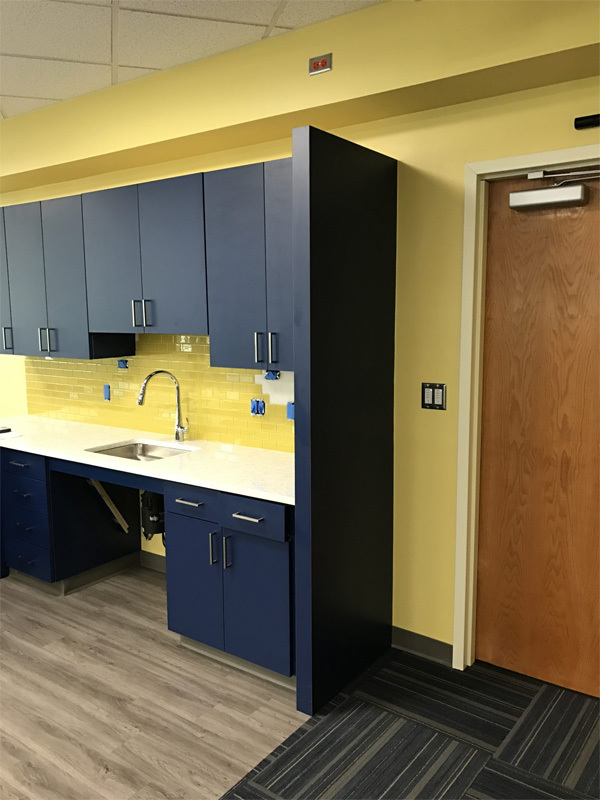 Leuterio Thomas was tasked with this design-build project to provide space alterations to the B2 North computer room located in Building B of the Internal Revenue Service New Carrollton Federal Building. 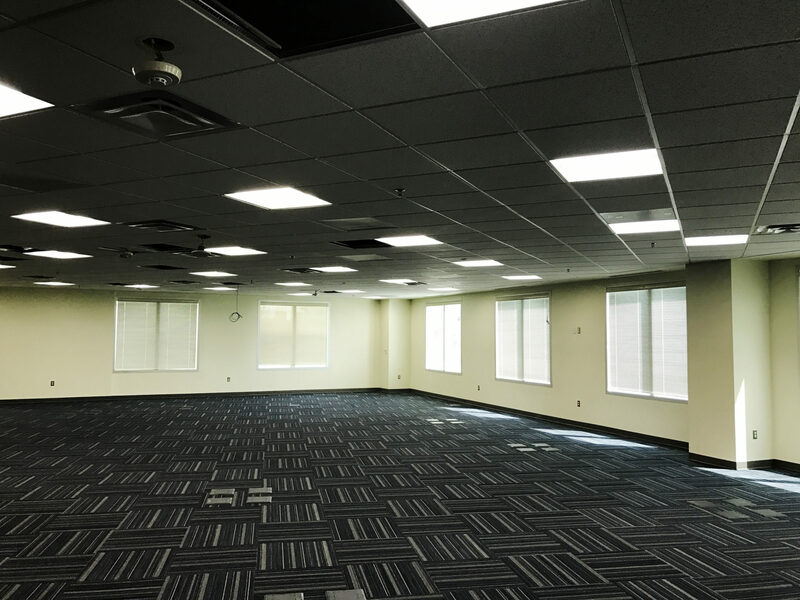 The space is approximately 6,000sf. The computer room was built out to house 65-70 persons. The intent was to construct a Collaboration Work Room for developers, testers, and business SMEs for day-to-day activities during sprint/incremental cycles. 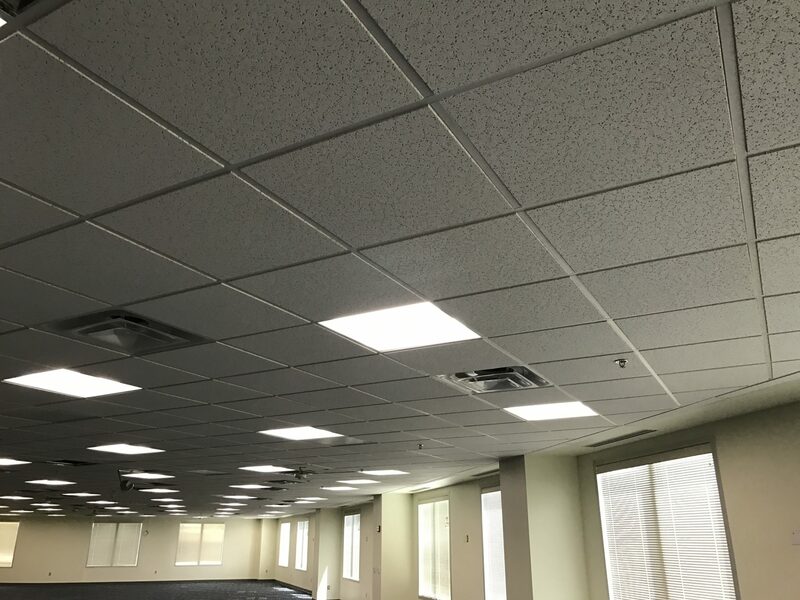 Other tasks include the integration of sprinkler and fire protection within the new office space that meets current codes; provided HVAC to the new office space in accordance with building standard, Federal, and local codes; and architectural, HVAC, electrical, and fire protections drawings and calculations were also provided.